DJ Groove Dude is spinning tunes for all you night owls out there! Get ready for some funky, sticky, tropical, soul tunes pulled from the ’60s, ’70s and ’80s! 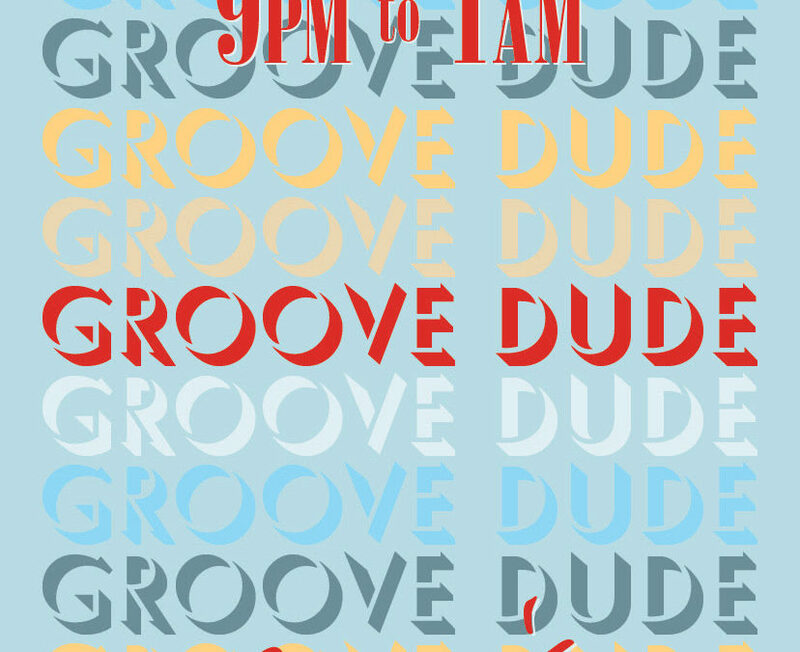 DJ Groove Dude will be bringing the beats to Beekman for y’all from9pm-1am!